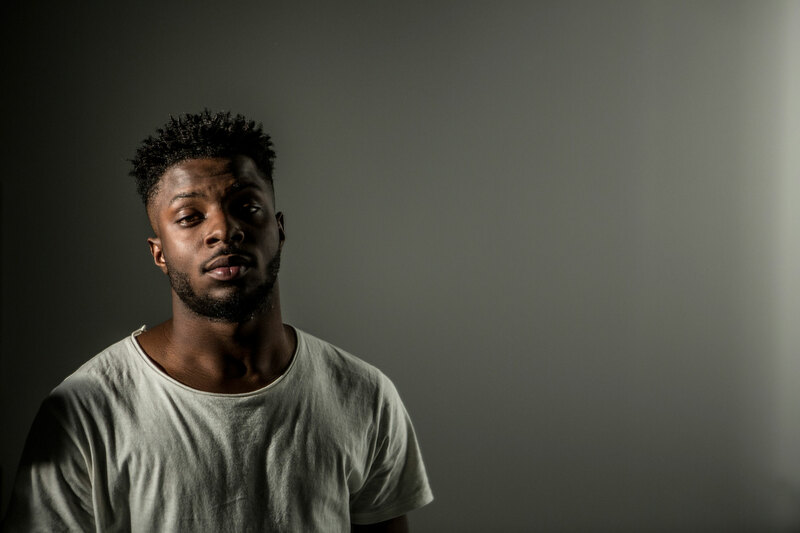 Isaiah Rashad certainly understands just how anticipated this album was, as he opens his album with a voicemail from labelmate ScHoolboy Q demanding its whereabouts. The final product he delivers is quite different from his debut Cilvia Demo, choosing to focus more on the laid-back delivery he showcased at times on his earlier work and building the sound of the album around this. Rashad still has the technical ability he demonstrated on Cilvia Demo, hitting listeners with the quick one-two punch of “4r Da Squaw” and “Free Lunch” before the album begins to enter more experimental territory. These are the songs that resemble Cilvia the most, featuring bombastic yet undeniably Southern beats from Top Dawg Entertainment’s resident Tennessean among Californians. Rashad makes the most of these beats, making semi-nonsensical lines like “Meal ticket ticket/Meal ticket ticket, comma, uh” or simply random syllables pop out. You almost don’t notice that a major line in the chorus of “4r Da Squaw” is “Ba-da-bip-ba-ip-bap-boo”. But this is part of what made Cilvia Demo so enjoyable, the contrast between Rashad’s upbeat and joyful side which allows him to deliver lines like this effectively, and the laid-back side which he utilized to is full potential on January promo single “Smile”, which unfortunately didn’t make the final tracklist. 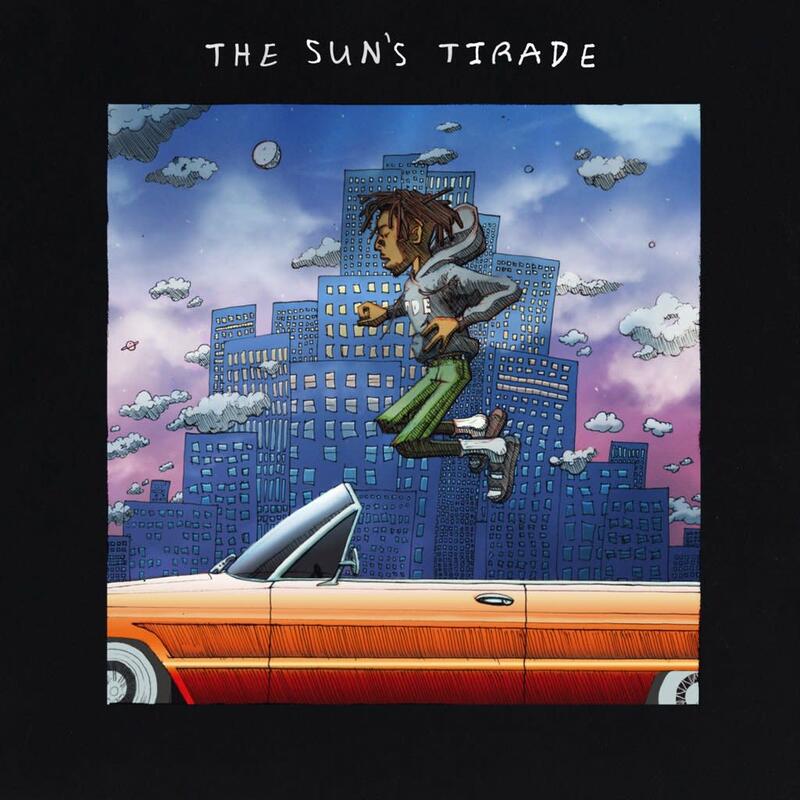 On The Sun’s Tirade, as the somewhat pretentious album title might suggest, Rashad does venture into a more experimental area than his previous project. Some of the songs almost evoke OutKast’s brand of avant-garde southern hip-hop. As the beats change from your more typical hip-hop instrumental to more closely resemble the chaotic and freeform nature of To Pimp A Butterfly, Rashad’s natural loud and confident rap charisma stops fitting on these tracks, forcing his laid-back flow to the forefront for the majority of the project. Much like we just saw with ScHoolboy Q’s “Blank Face”, while some of this experimentation really works and is commendable, some falls flat. On tracks like these, Rashad’s barely-there voice just makes the listening experience more boring than it should be coming from a man who made something like Cilvia Demo‘s “Modest”. Once the album begins its experimental phase, there are still many positive aspects to discover. “Silkk Da Shocka” features a melody from ex-Odd Future member Syd which accompanies Rashad’s crackling voice over mellowed production from another of the defunct collective’s associates, Steve Lacy. Rashad’s lines about love are rarer (“Find a topic!”, label boss Dave Free implores at the track’s conclusion), and with Syd’s pleasant voice taking charge here, the song transfixes the listener and is over before you even realize. This goes straight into “Tity and Dolla”, a song which shouts out Southern legends UGK in its title and OutKast in its lyrics. The beat is based around a whistling melody, and as soon as Rashad drops perfectly into the drum pattern with a jubilant “I’m just one dirty motherf**ker!” I was sold. Jay Rock’s show-stealing verse cemented this even more. Speaking of outstanding features, none other than Kendrick Lamar shows up on “Wat’s Wrong” to deliver what may be his best verse of the year. It is technically outstanding, featuring a dizzying number of internal rhymes and rapid-fire syllables. It also contains a great line referencing his alter ego, the more aggressive voice we often hear on his songs, as a Gemini. Sometimes the creative choices on the project are rather questionable. Rashad’s laid-back flow can be inexplicably used at times. “A Lot” features a beat from Mike Will Made-It, one of the genre’s biggest curators of club bangers. Yet, Rashad is barely present vocally, creating a very strange dichotomy of a massive beat and a vocal performance which sounds more disinterested than Drake on “Started From The Bottom”. “Stuck In The Mud”, on the other hand, is 7 minutes long for no reason at all. The chorus is uninteresting, and as we receive 3 boring verses from Rashad before transitioning into an even sleepier second half, it makes me miss the album’s beginnings. The album does begin to feel overlong, exceeding an hour in runtime, as many of the latter tracks blend together with similar sonic palettes. The frantic beat on “Don’t Matter” woke me up and serves as the only true highlight in the album’s second half. While many of the instrumentals are quite interesting, I wish that Rashad matched the interesting musicality with a more captivating mic presence. This album will likely be enjoyed more by those who are searching for more of a background vibe than an immersive listening experience. Although The Sun’s Tirade is a step down from Cilvia Demo, Rashad showed enough technical skill and artistry on the project to maintain his position as TDE’s second most promising artist, who is likely just suffering from a sophomore slump. Rashad is an enigma of an artist who has mastered the art of a song taking time to grow on you, and perhaps my feelings on the project will change in the future. For now, Isaiah certainly took a risk on this project, and while not all of it worked, just enough managed to hit it out of the park.